After discovering The Asteroids Galaxy Tour on the iPad last night, we are obsessed. 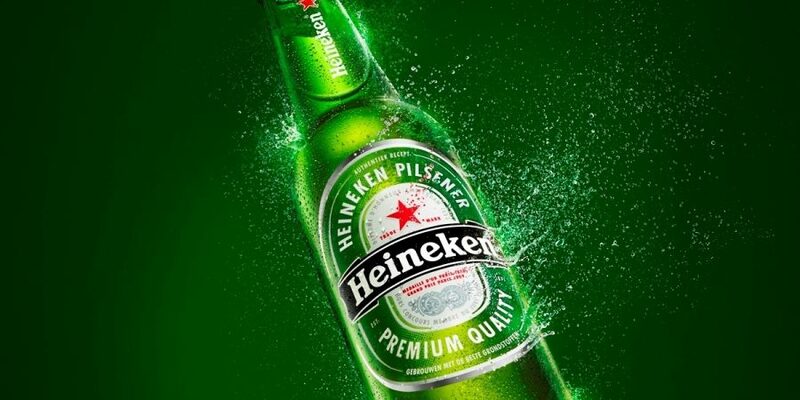 This Heineken commercial is perhaps the best ever for the brand – fun, light and makes you want a beer! What do you think?